The past few weeks have been big for your consumer finance translators here at The Basis Point. We kicked off last month with the Goldman Sachs Housing and Consumer Finance conference, where the Goldman team welcomed us with open arms by putting our logo on their HQ. A few weeks later, we dug into the latest drama over Facebook’s ad platform and found the key info everyone else missed—Facebook is rolling out a housing-specific ad platform that everyone in real estate needs to pay attention to. 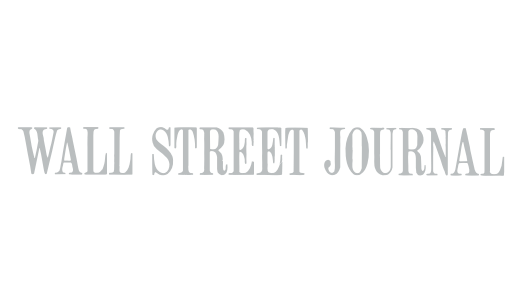 Along the way, we explained some of the trickiest consumer finance topics out there and even hung out with political firebrand du jour, Alexandria Ocasio-Cortez. All this speaks to our goals here at The Basis Point: we’re explaining opaque consumer finance terms and processes in ways you could easily explain to your parents at dinner or your friends at the bar. The artwork we make for these posts goes a long way in communicating these concepts, so we put together these monthly Best Artwork posts to highlight the amazing work of our creative director Dennis Pettigrew. ‘No Ragrets’ for millennial homebuyers? Not a single letter? 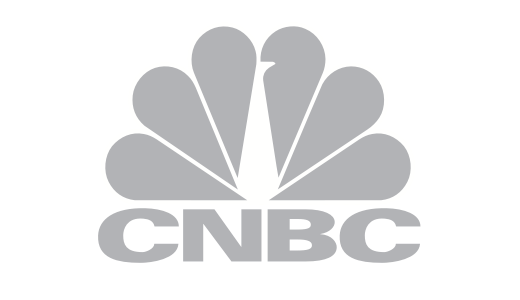 THE POST: A lot of millennials feel buyers’ remorse after purchasing a home. Why? Because they weren’t properly educated on what home ownership actually entails and all the follow-up costs that come with it. We dive into how the real estate industry can solve this and have some fun along the way. WHY WE LOVE THE ARTWORK: My fellow millennials are saying “Owning a home is tough, dog, know what I’m sayin’?” Since we’re awake and speak English, we totally do, and we feel you. We made this reference to “We’re The Millers” in solidarity with first-time homebuyers who have No Ragrets. 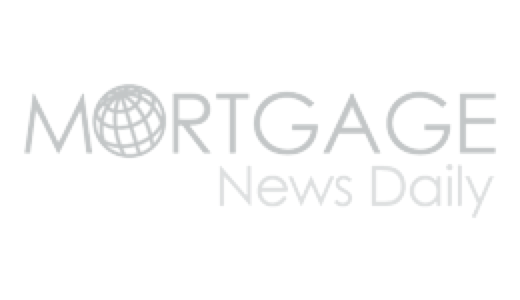 THE POST: We learned a lot about the future of consumer finance at Goldman Sachs’ Housing and Consumer Finance conference last week. Usually, insights from conferences like these are reserved for Goldman clients, top investors, and industry insiders. 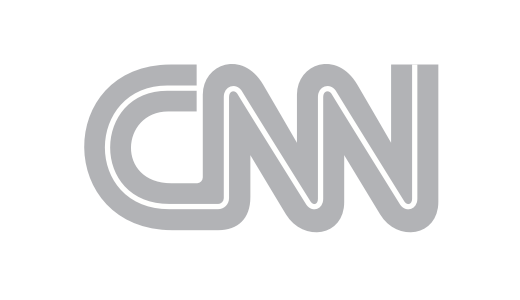 Part of our mission here is to give you access to this information in language that’s easy to understand, so here we present our findings from Goldman Sachs. 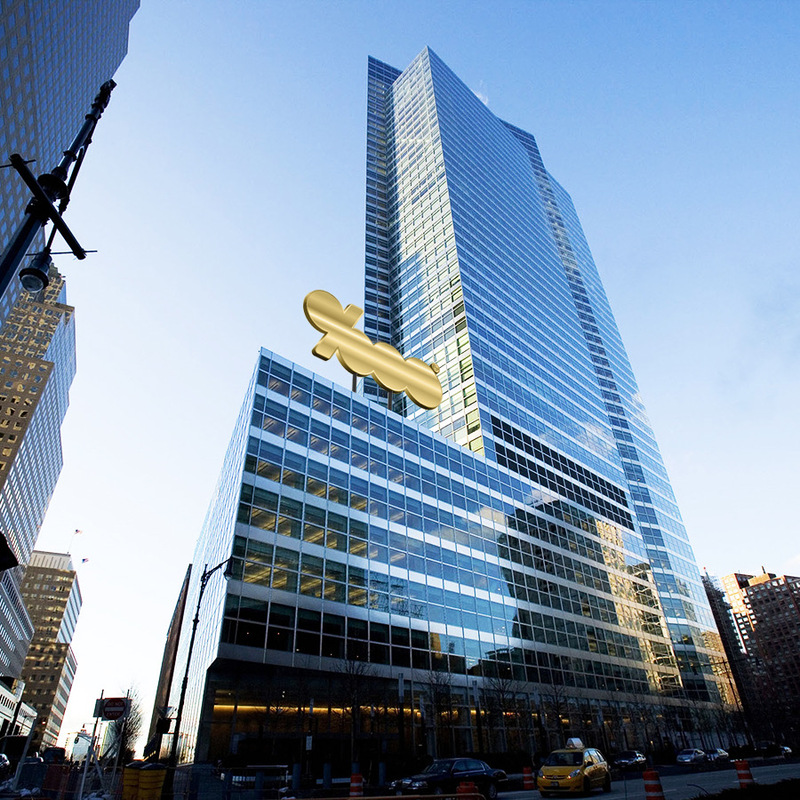 WHY WE LOVE THE ARTWORK: We showed the Goldman architecture team our dream of placing The Basis Point’s logo as a shining beacon on their HQ building across from One World Trade Center in NYC, and we remain grateful they were so willing to oblige us. 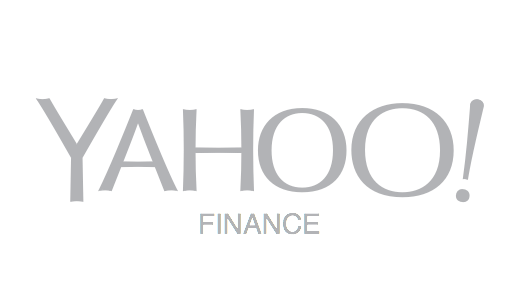 By the way, fun fact: our logo is modeled after the mathematical symbol for a basis point—a unit of measure in finance equalling 0.01%, and the basis of how finance types communicate with each other all over the globe. THE POST: Most people have no idea how to use their home equity, even though Americans are sitting on literally trillions of dollars’ worth of it. This post dives into how new technology is giving homeowners the power to tap into their home equity and save money doing it. WHY WE LOVE THE ARTWORK: Even if you don’t have a smart home, you can be smart with your home and use home equity responsibly to fund home repairs. 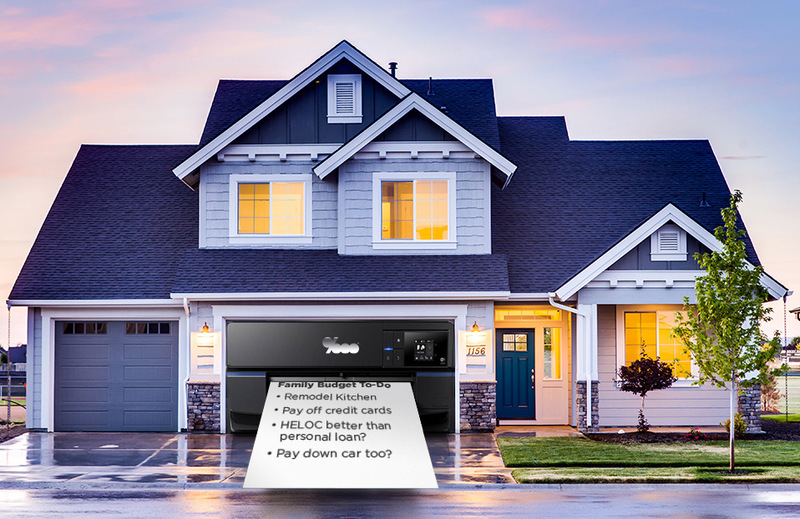 The budget this house-as-printer is printing shows how enlightened homeowners can use home equity responsibly. THE POST: Is SoFi, the hip millennial-focused “Not A Bank” turning into an uncool financial services juggernaut? Too soon to tell. 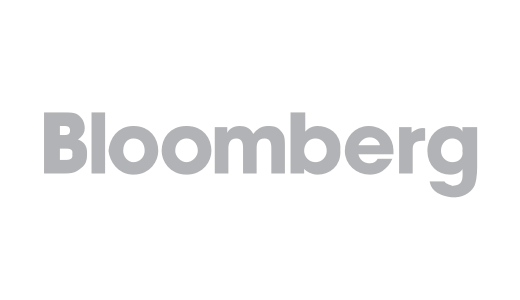 But they are offering ETFs where richer clients can make money off poorer ones. Really. Does this make the millennial misery circle complete? 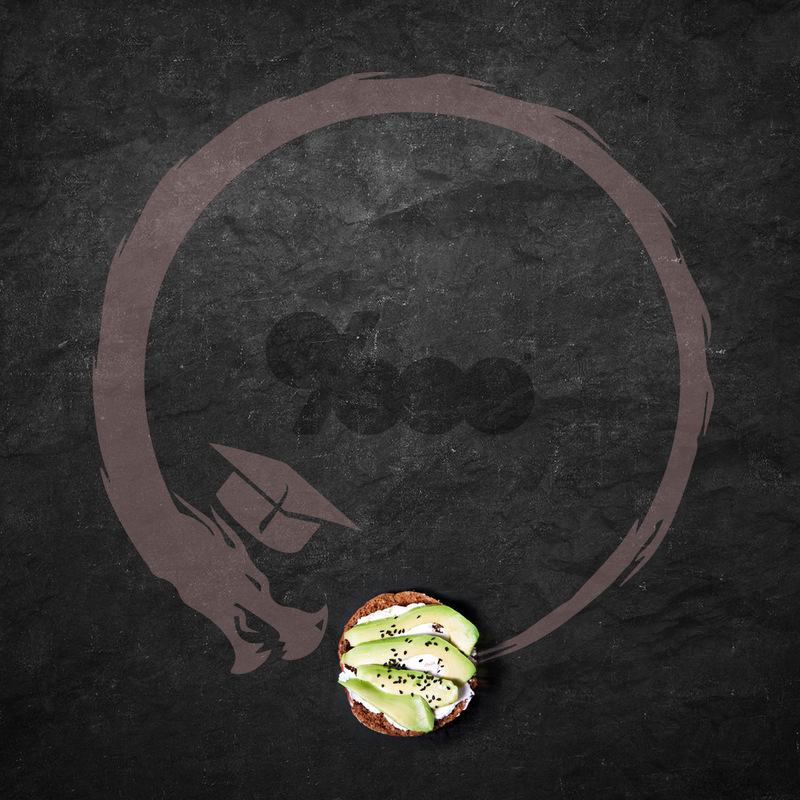 RSVP to the next SoFi social and find out! WHY WE LOVE THE ARTWORK: The circle of work and finance and student debt can feel very overwhelming sometimes. Is the career, financial, tech machine eating itself? This ETF story certainly made it feel that way. Or do we millennials just need to step up? Hard to say. But this avocado toast isn’t going to eat itself. Or is it? Another fun fact to have handy on your next visit to the tatt parlor: this snake eating itself image is called Ouroboros. 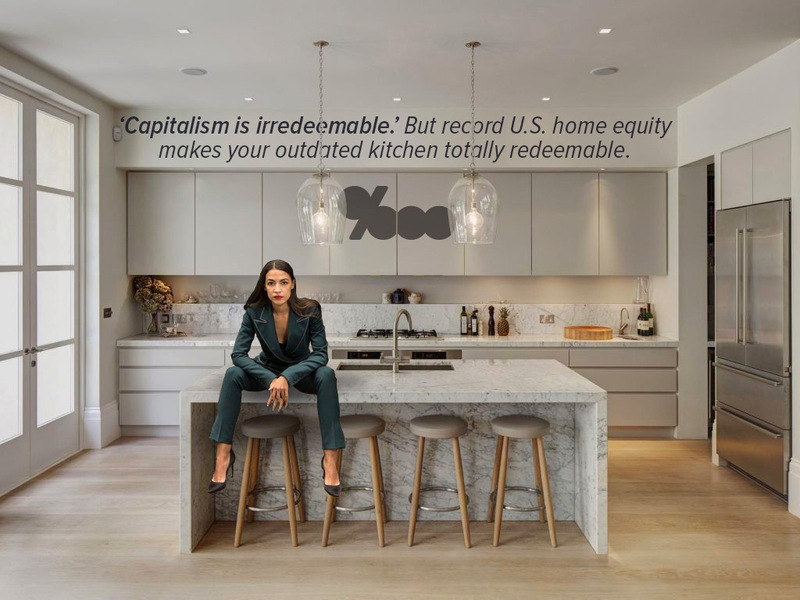 What’s more redeemable, capitalism or your outdated kitchen? THE POST: More people care about their home than what’s going on in Washington, D.C., but news of the day still gets to us, like when AOC said “capitalism is irredeemable.” Really? We can debate the fundamental structure of our political system and economy. But most of us just want to figure out how to update the structure our kitchen and our budget. WHY WE LOVE THE ARTWORK:AOC makes headlines for shaking things up in D.C., but you care more about your kitchen. The art here is a fun nod to the discrepancy between the political/media discourse and what matters to you. THE POST: The news cycle has moved on, but for a minute everyone was raging about the rich and powerful bribing their kids’ way into college. Spencer told us about his own journey offered three lessons about paying for college for parents, students and celebs. WHY WE LOVE THE ARTWORK: For parents, students, and dropouts, student debt feels like a hanging guillotine blade—now the rich celebs under fire are feeling the heat too. 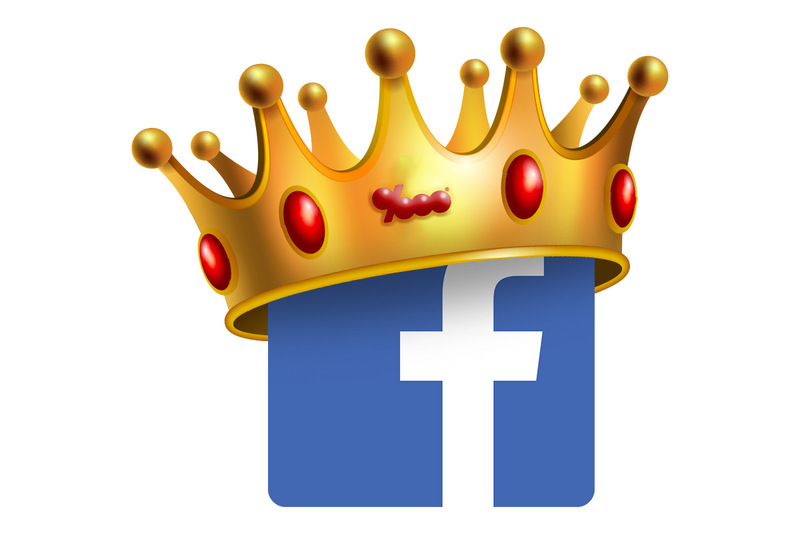 THE POST: Julian wrote an explainer for HousingWire on what the real estate industry needs to understand about the future of Facebook as an ad platform. The changes are bigger than any of us thought. 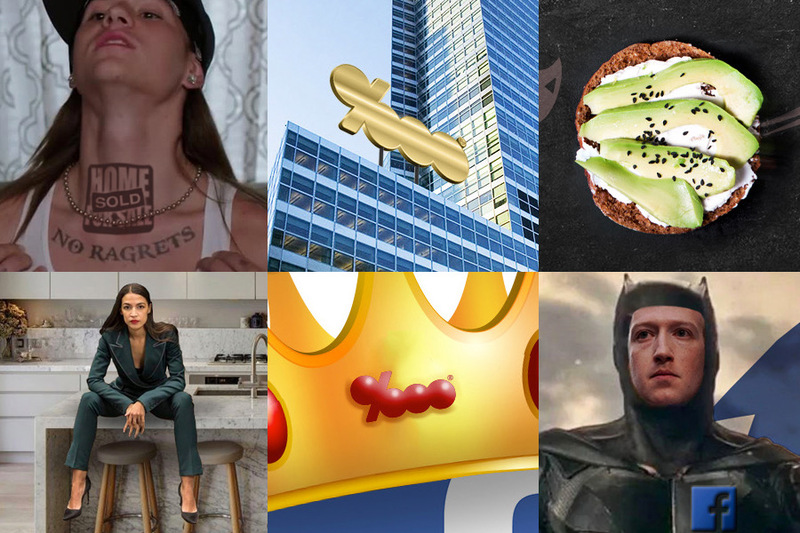 WHY WE LOVE THE ARTWORK: Facebook was already the largest advertising platform in existence, but with its latest changes it cemented its status as the king of communicating to consumers. Uh, did Facebook just say it’s competing with Zillow now? THE POST:This post is an early contender for most important story of the year. The feds said Facebook’s ad targeting was allowing advertisers to illegally discriminate against potential buyers, violating fair housing rules. In FB’s response, it quietly slipped that it was rolling out a service that would let its users look at every real estate ad in the country all at once. 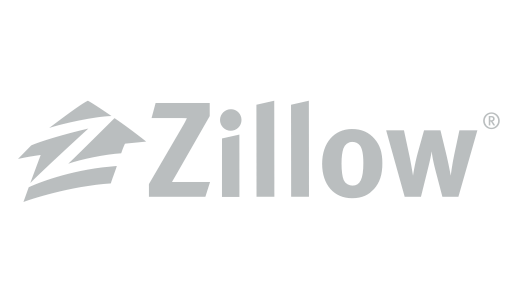 That sounds a lot like what Zillow does, so we dug into the details. 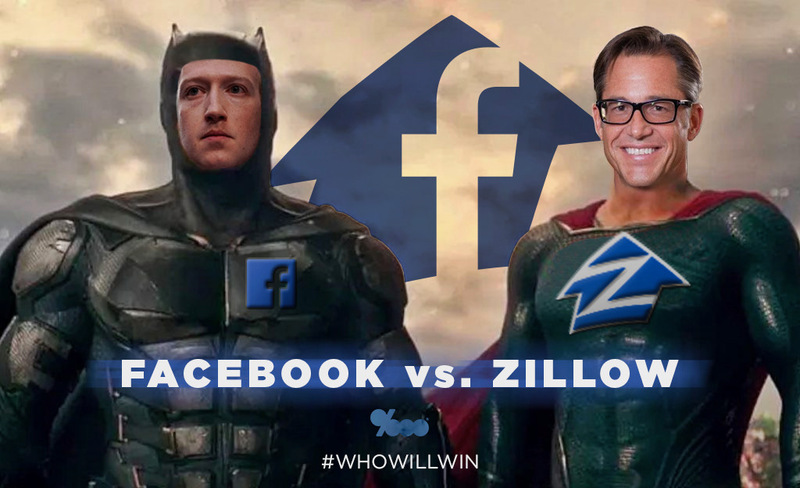 WHY WE LOVE THE ARTWORK: Even though Batman V. Superman was a flop, it inspired our portrayal of the next clash of the titans—Zuckman versus Clark Kent—I mean, Zillow CEO Rich Barton.